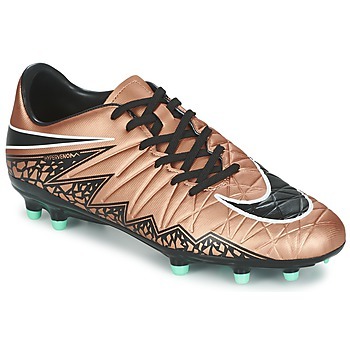 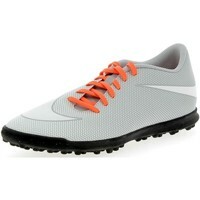 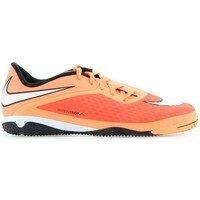 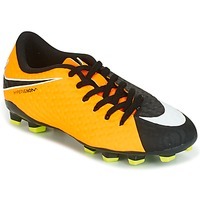 NIKE Fussballschuhe - NIKE - Kostenloser Versand bei Spartoo.de ! 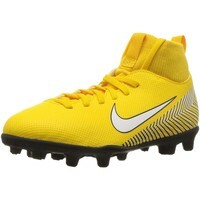 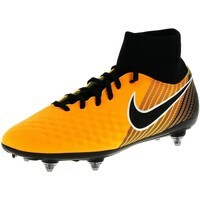 Mercurial Vortex II Cr Fg.. Mercurial Vctry 6 Df Njr..
Jr Magista Onda II Df Fg..
Jr Mercurial Vctry6 Df Njr..
Jr Phantom Vsn Academy Df..
Legend 7 Academy Fg Scarpini..
Vapor 12 Club Cr7 Tf Scarpini..
Jr Mercurialx Vrtx 3 Njr Ic..
Jr Superfly 6 Club Cr7 Fg/mg..
Superfly 6 Academy Cr7 Fg/mg.. Mercurial Vapor Xii Elite Njr..